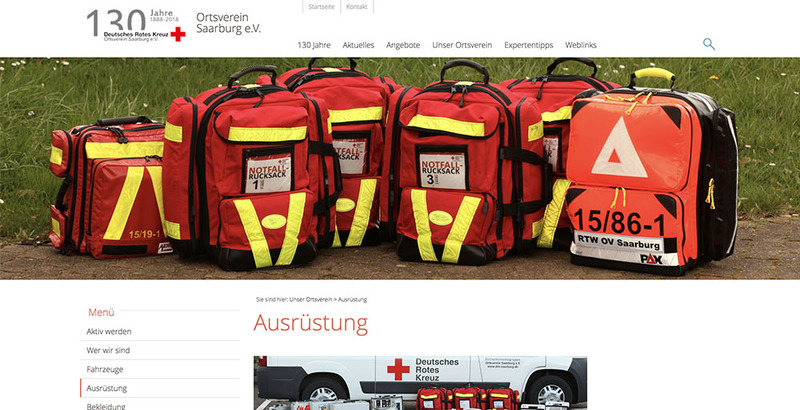 DRK Ortsverein Saarburg e.V. has a long tradition. Since 1888 people in and around Saarburg have been working for the German Red Cross. We are particularly active in the social field, in medical services and in disaster management. We offer a wide range of web development and photography services, including website design, search engine optimisation, social media optimisation, personal or commercial shootings and more.